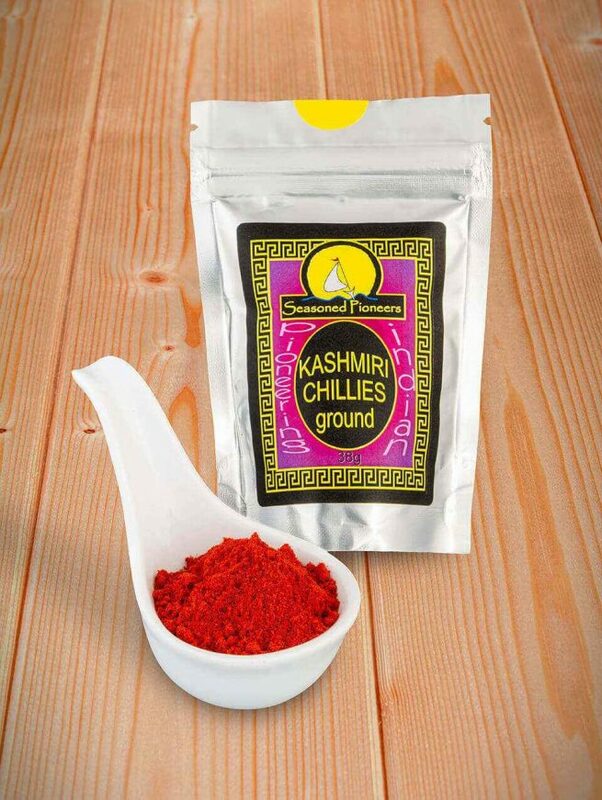 Kashmiri Chilli Powder has sweet flavours overlay a fierce heat. Extremely popular authentic Indian chilli – use in Indian dishes and also wherever heat & a great flavour desired. 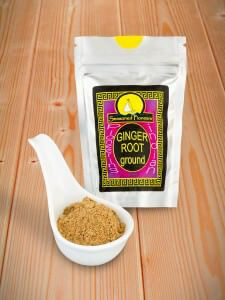 In marinades, dressings, salsa, stews & stir-fries. 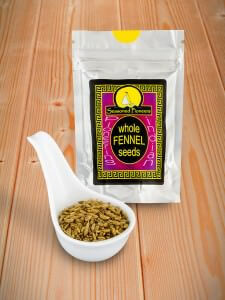 I searched high and low for gluten free spices and was very disappointed with the range in Ireland. I placed my order and they arrived swiftly. I am very impressed with the entire service I received, from the website to the arrival of my spices.